There may be some times where you don`t have an air conditioner and you don`t want to buy one, but you would like to keep your house warm. Here are some ways to keep you warm when the temperatures are rising. I am going to show you some methods of keeping warm in the summer and you will find out more about those methods right away. This is by far a great choice for you. Those portable air conditioners are a great way to keep you cool and at the same time save some money. 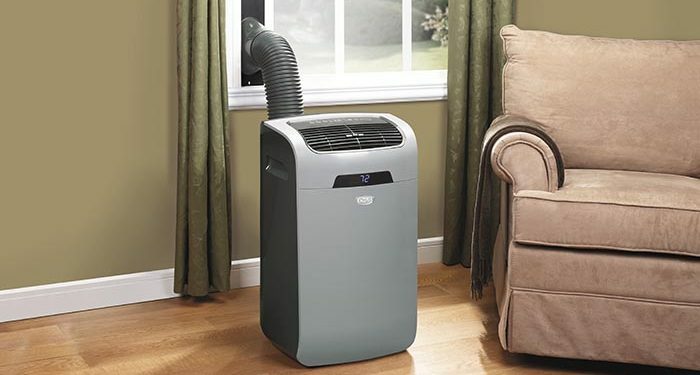 A portable air conditioner is great for keeping warm in one of your rooms. You can keep the wanted temperature in your room thanks to this device so you can relax during a hot summer day in the privacy of your house. These portable air conditioners are usually more expensive than window air conditioners. The cost for a portable air conditioner can vary from 300$ to 1,500$. 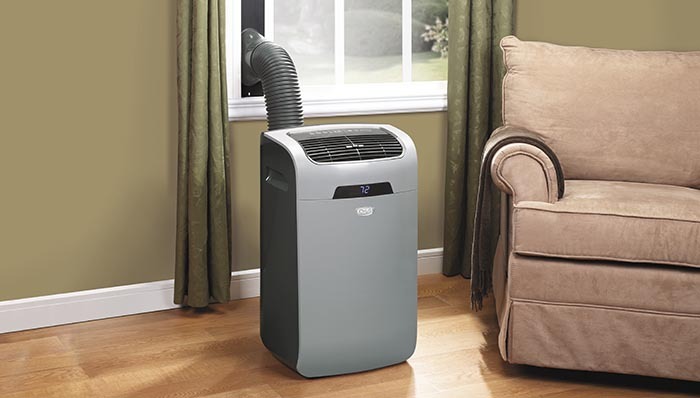 Before you buy a portable air conditioner you should think which one suites your needs. These devices are installed into your window. This air conditioner won`t take up any floor space and it will manage to cool a particular area of your home while giving you the opportunity to save some money. If we are talking about the disadvantages of the window A/C, one main disadvantage is the fact that this one can be too big or two small for your window. This is a problem that can easily be solved, knowing the size of the area you would like to place it. Another disadvantage is the fact that you will be forced to give up the view and the natural light coming from the window. You can also go for a through-the-wall unit, but if you do so, you will have to hire an expert to cut your wall in order for the unit to fit. 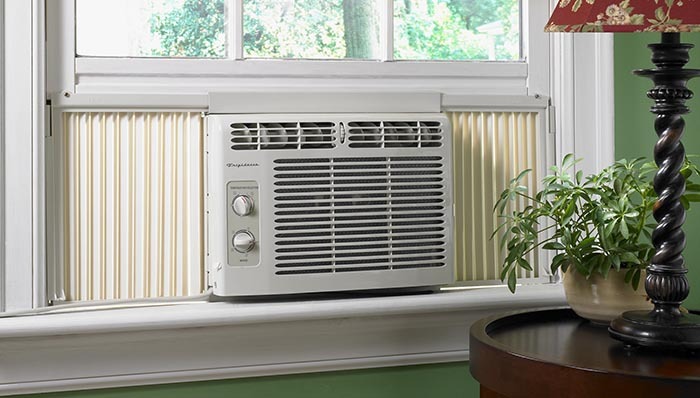 These systems are usually quieter than other central air conditioner alternatives. They are a great choice for quietly cooling your room. One of the main advantage of this unit is the fact that you can easily add the unit in any place of your house. The cost may be a bit higher than you expect. There are two costs that you need to take in consideration before buying this one. First of all you need money to get it from the store, and after that you will need to hire a professional in order to install it. These are great because you will only need to plug them and get instant relief from the heat. They require very little energy to operate. The cost may vary from really cheap to a few hundred dollars. 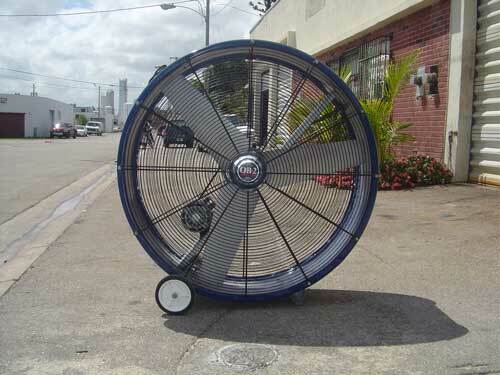 Evaporative air coolers are usually expensive and if you go for a ceiling fan, this may cost you around 50 to 300$, plus the cost of installation if you don`t know how to install it by yourself.